Where to Buy Dithane F-45, Dithane F-45 Rainshield Fungicide Mancozeb - 2.5 Gallon - $129.95 for Sale with Fast Free Shipping! 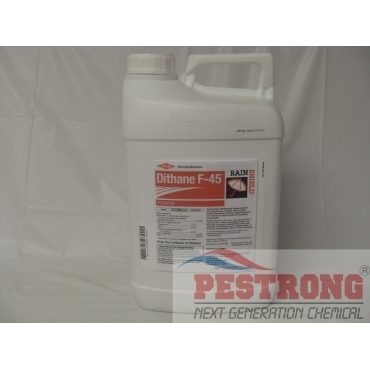 Dithane F-45 Rainshield Fungicide Mancozeb - 2.5 Gallon offers broad-spectrum activity and excellent rainfastness on more than 30 vegetable, fruit, field, vine and specialty crops. Been using this for most of this year and I have noticed great results. I have had no issue with downy mildew after using this.